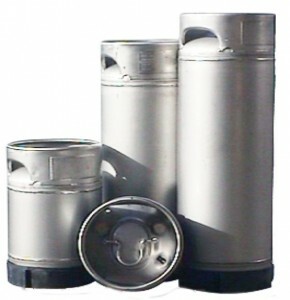 STPV manufactures Post Mix Cylinders / Postmix Kegs. These vessels are versatile solution for low pressure applications (working pressure 120psi). Originally designed for beverage systems, they are perfect for home brewing. These competitively priced stainless steel cylinders are available in the sizes listed below or can be tailor made to individual requirements. The smaller sizes (5L -23L) have a large port on top for easy access and a sturdy rubber or steel base making them a convenient, hygienic vessel for a variety of uses including crop spraying and storing compressed air. 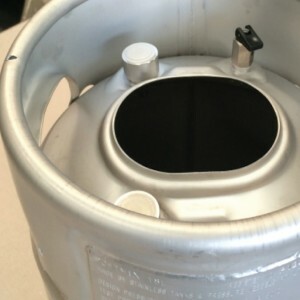 STPV also stock an extensive range of spare parts to suit postmix kegs including ‘o’ rings, gaskets, plugs, fittings, pressure release devices, port covers and bases. STPV is a distributor for R. R. Taylor’s products. are subject to a lead time of four to six weeks. – Tanks are supplied with safety valve, dip tube, level tube and all seals. – Gas & liquid plugs (posts) can be purchased individually. 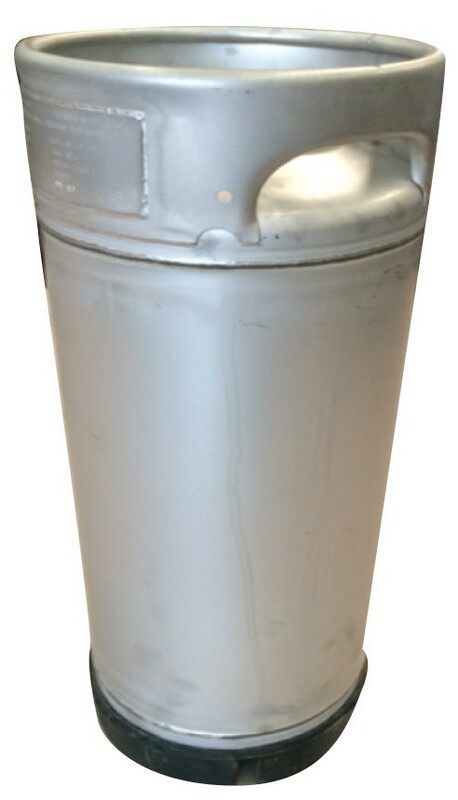 Post Mix Cylinders are a versatile vessel for low pressure applications (working pressure 120psi). Stainless Tanks & Pressure Vessels Pty Ltd (STPV) is an Australian company specialising in the design and fabrication of high quality stainless steel cylinders. These vessels of capacity from 1 to 5,000 litres in various grades of stainless steel are manufactured to your requirements in accordance with Australian Standards AS1210, AS3509 and AS2470.